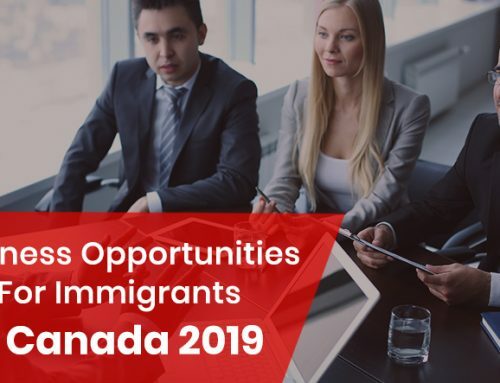 Only 10% of invitations to immigrate to Canada are now received by those applicants who have a job offer from a Canadian employer. Before making changes in November 2016, this rate was 40%. 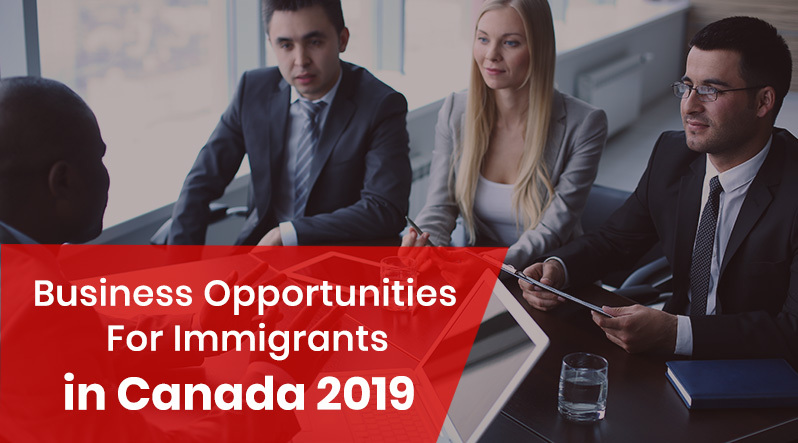 The amended economic system for immigration to Canada created a larger list of suitable candidates (Express Entry pool) and simplified the possibility of applying without a job offer. 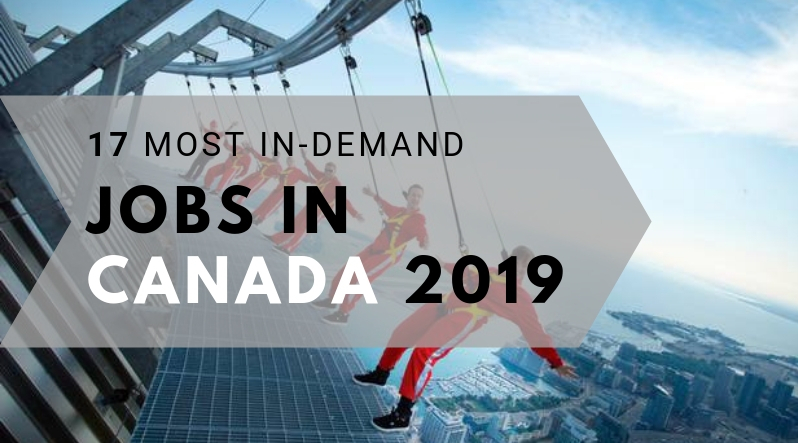 After the changes, applicants with experience in industry, electricity and construction became less competitive, while international students received an additional bonus, because their Canadian education is more valuable. 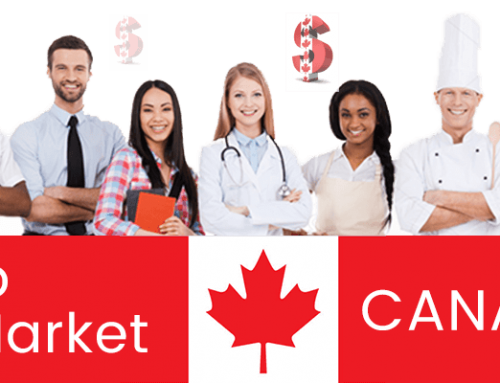 In November 2016, the Express Entry system underwent significant changes: the “worth” of a job offer dropped from 600 points to 200 or 50 points (depending on the proposed position). In the six months after the introduction of the changes, which included a sharp reduction in the bonus points awarded to candidates with job offers, 77 207 people were added to the pool. Although the total number of candidates in 2017 is not yet available, it should exceed the total for the previous year. Before the changes, almost 40% of those invited to immigration had a job offer. Now, only 1 of 10 invited people has a job offer from a Canadian employer. Changes in the system make a greater emphasis on so-called human capital – personal characteristics such as age, education and language skills. 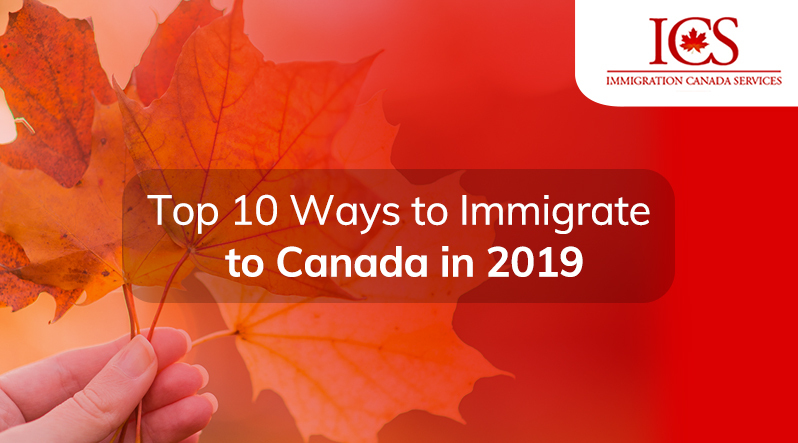 The characteristics won the praise of immigration experts who argue that these qualities are more important for newcomers in Canada in the long term. 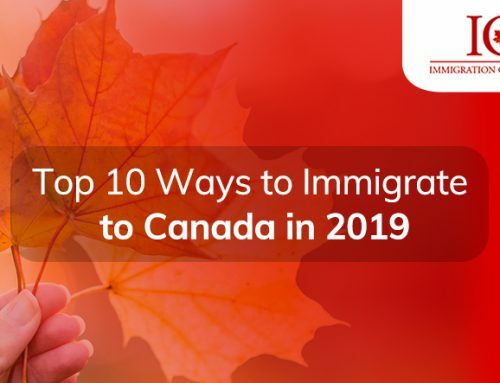 “It is difficult to predict an economy’s long-term needs”, said Kareem El-Assal, senior research associate specializing in immigration policy at the Conference Board of Canada. “But we know someone who is young, educated and fluent in our official languages is going to adapt to any economic condition”. 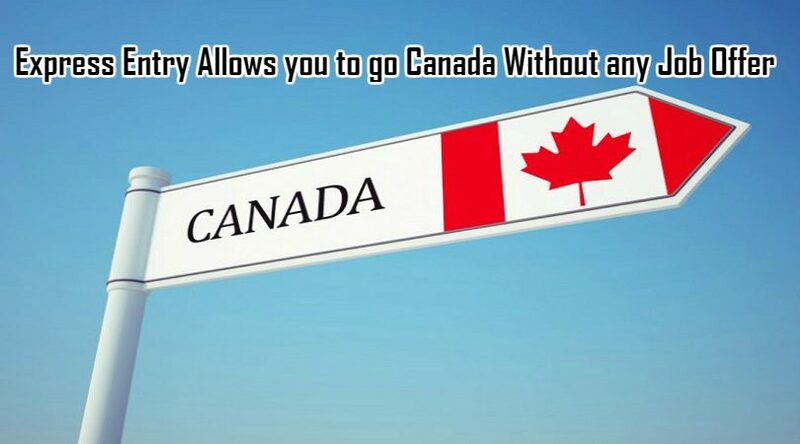 The former conservative government launched the Express Entry system, which gave benefits to immigrants with job offers. 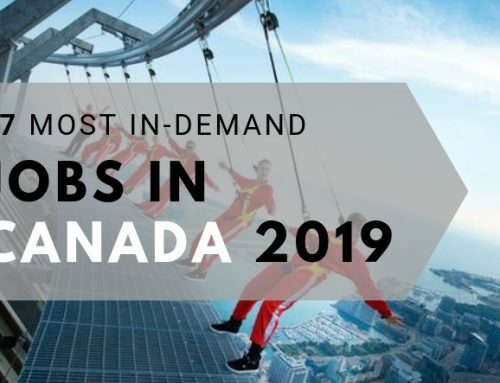 Canada needed them to meet the immediate short-term needs of the labor market. However, because the focus was on job offers, the system eventually attracted more supervisors in public catering and cooks than any other professionals, questioning the main purpose of the system – to attract the best and brightest minds. “The system downplayed human capital. It excluded many international students who had little job experience, and brought in cooks, restaurant workers and retail workers,” said El-Assal. 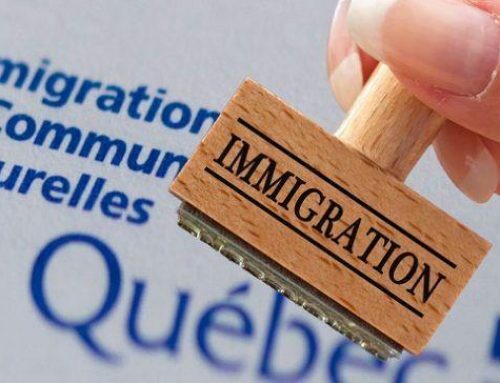 As part of the renewed system, more attention is paid to candidates with Canadian education, so the number of people with experience in Canada, selected as immigrants, increased dramatically to 21 433 people (this is 40% of the total number of invitations to immigration in the first six months after the changes). By the way, from January to November 2016, only 8 592 or 30% of the invited applicants had Canadian diplomas. The immigration service of Canada is satisfied with the initial impact of the changes made to the system. 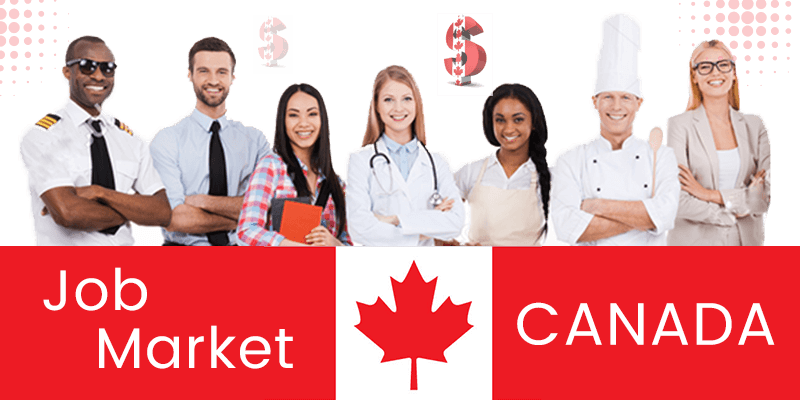 “Express Entry” is a selection system for immigration to Canada under federal economic programs that attract highly qualified foreign workers who want to live in Canada on a permanent basis and whose in-demand skills are needed by employers across the country. El-Assal said that the updated system corresponds to the right balance between long-term and short-term economic needs of Canada. After the changes, candidates from India have accounted for the largest share among those selected for immigration (their share in January-May 2017 was 22 760 people or 43% of the total number). Both China and Nigeria have also increased their shares. The number of candidates from China has almost doubled to 5 231 from 2 555, while the number of candidates from Nigeria has almost quadrupled to 2 900 from 815. China and India are the two leading source countries of foreign students in Canada. However, the number of Filipino candidates selected for immigration decreased by more than half – from 1 661 to 813.